Comment: Book is clean. Crisp pages. Tight binding. Creased cover. Light shelf wear on cover. 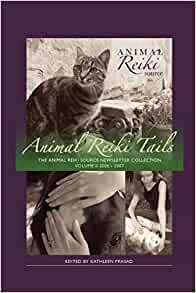 This collection of animal Reiki stories includes inspiring real examples of how Reiki can support the health and wellness of a variety of species. 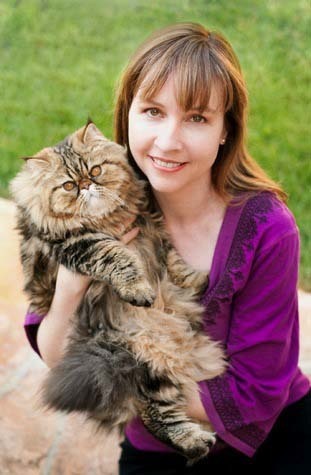 Contributing authors are Reiki practitioners from around the world who work with animals. Excellent Book on how animal Reiki works from people that tell about their experiences. This is another one in a series that Kathleen Prasad has written about her work, experience as well of people that have seen and experienced how Reiki has worked for their animals and they give there own personal experience. I though this would be more of a "how to" book, written by the author, but it's a collection of stories by other individuals. I could have found these on the web.